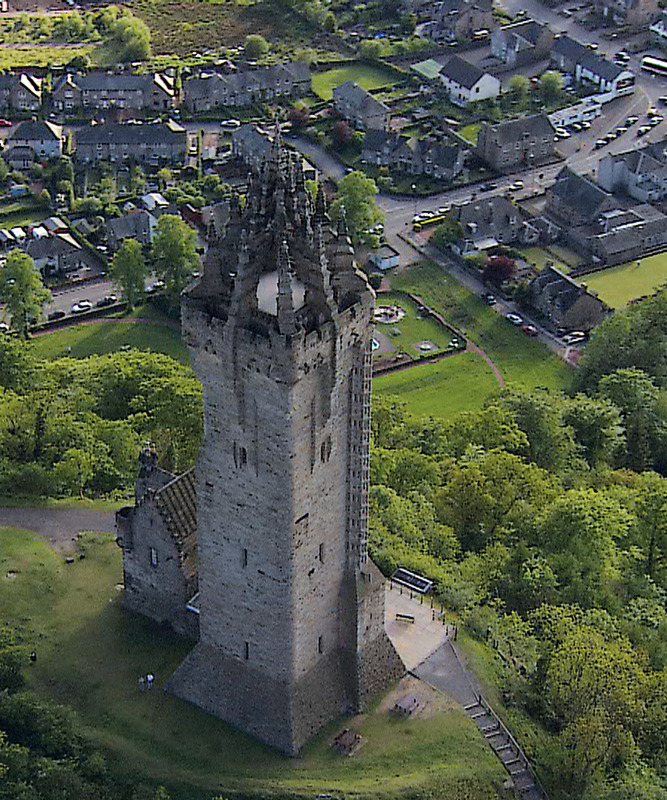 VISIONS OF SCOTLAND is a thrilling tour of Scotland’s historic and picturesque destinations from the heather-clad hills of the Highlands to the low-lying borderlands, shot in high definition from a helicopter-mounted camera and set to regional music with informative narration. 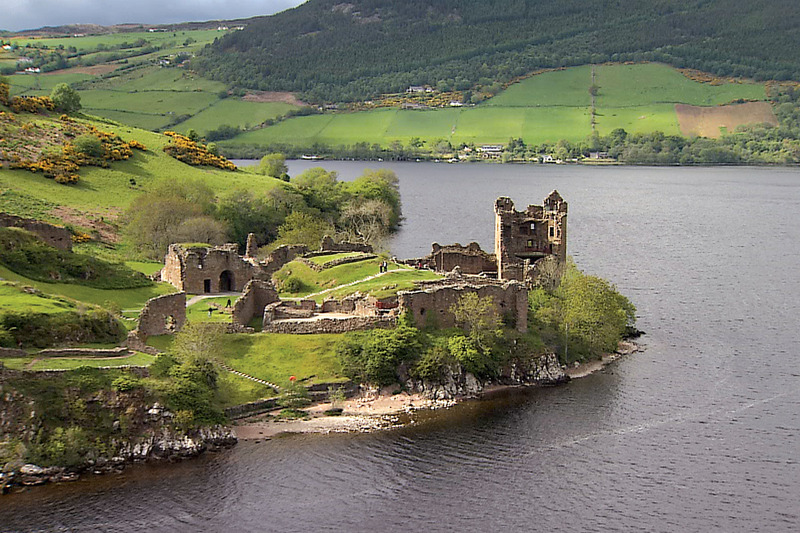 This journey through great glens, stunning waterways, sacred abbeys, hardy fishing ports and craggy heights showcases a bright, legendary land like never before. 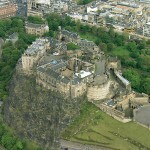 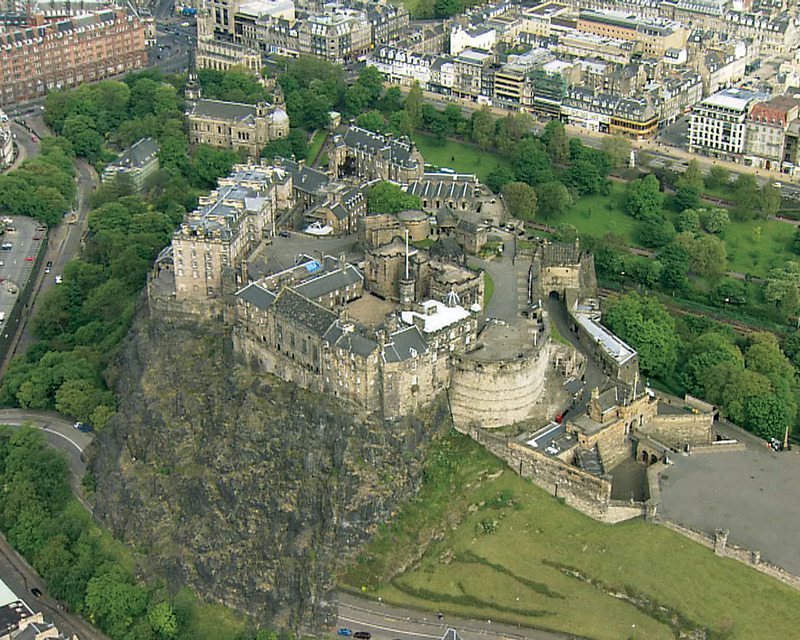 CUTLINE: In the popular destination capital at Edinburgh, dramatically set on a series of volcanic eruptions, viewers trace the royal mile of restored buildings recreating the city's medieval beauty. 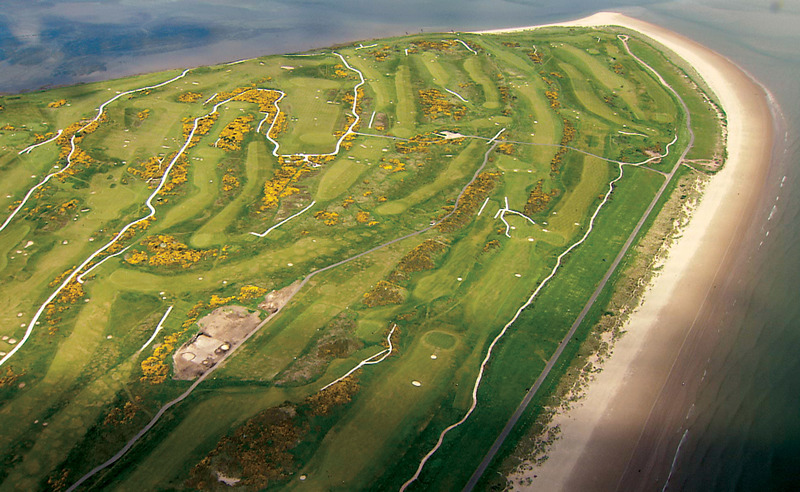 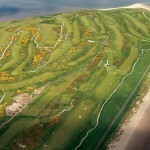 CUTLINE: Viewers see the lush greens at St. Andrews golf - course where the game began - from above the sightline of the longest drive. 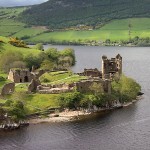 CUTLINE: The aerial view offers an unprecedented angle from which to search the mysterious deeps of the Loch Ness. 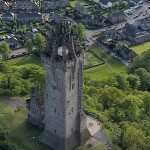 CUTLINE: The National Wallace Monument honors the memory of Sir William Wallace, the hero of the Battle of Stirling Bridge.